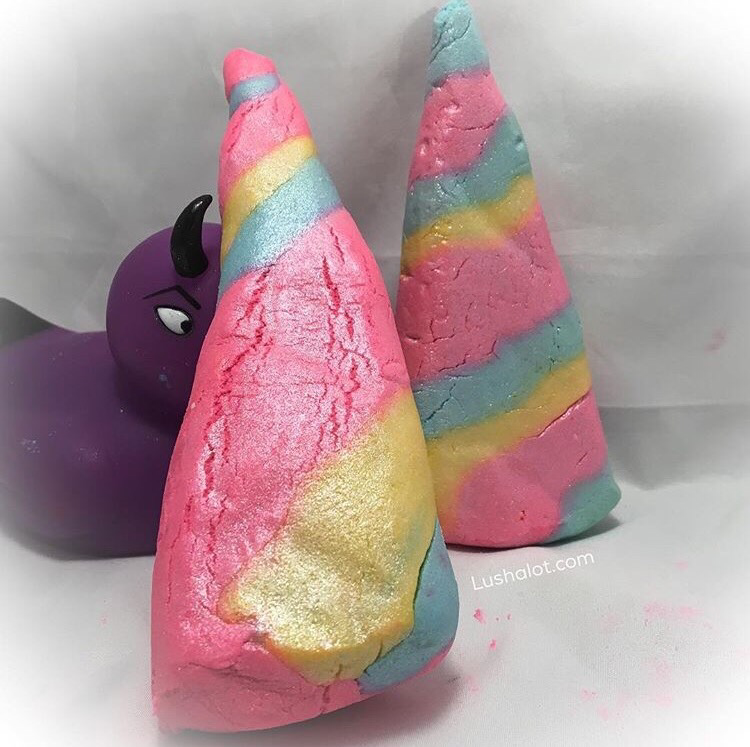 All Lush Stores will begin selling the Valentine’s products on Jan 14 in the UK and Jan 19 in the U.S.
See my bath Demo videos of some of these below by clicking on the name 😄 When i get the rest of the products from Lush UK i’ll add the descriptions, prices and more photos, reviews and demo videos. 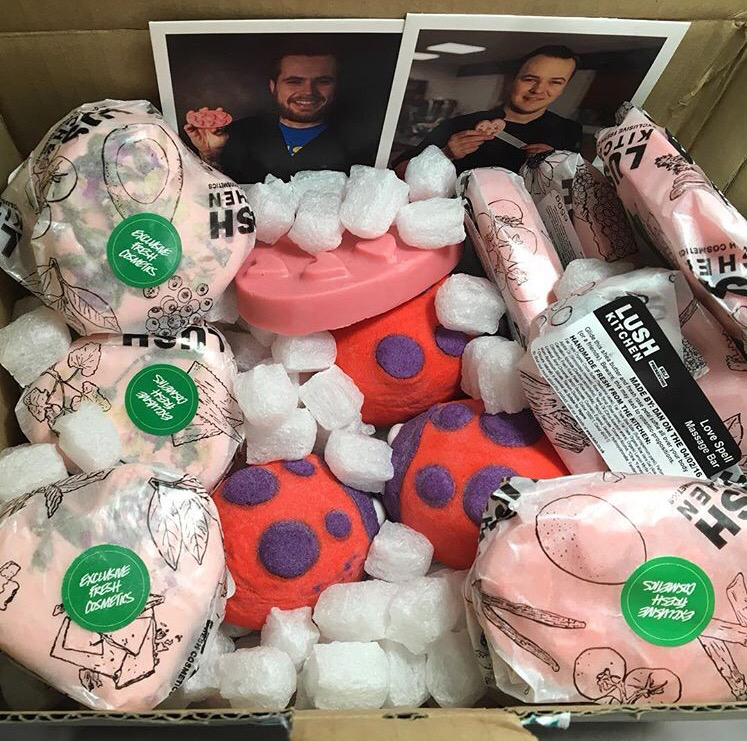 FYI…the Lush Kitchen, and Lush Oxford street will be having additional Valentine’s limited edition products! I’ll start listing those below too tomorrow. 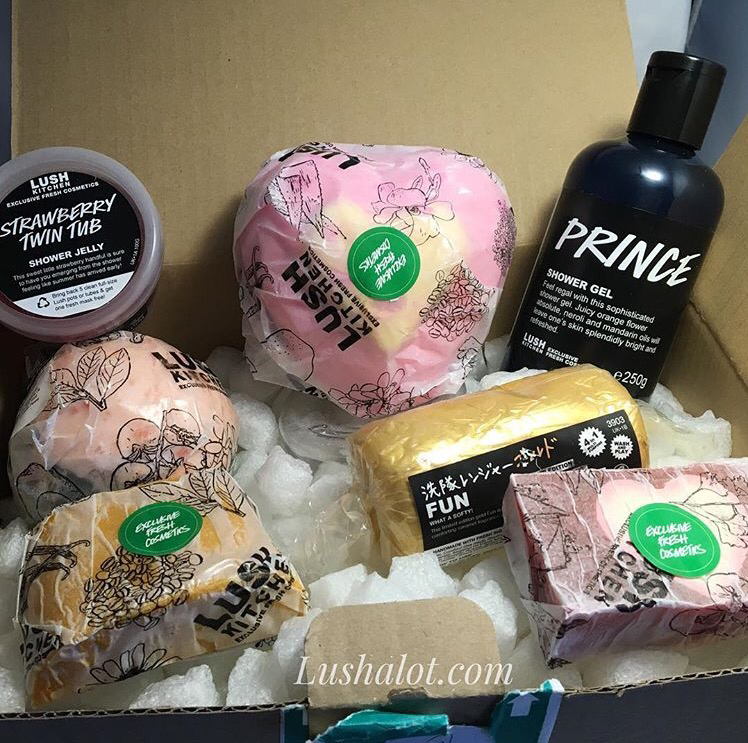 I’ll be adding the products coming soon. For ALL the Oxford Street Exclusive store products click here to go to my Oxford Street blog page. More pics and info coming soon..